Learn iconic songs from Taylor Swift, Eric Clapton, Joni Mitchell, Alison Krauss, Mumford And Sons and Metallica. 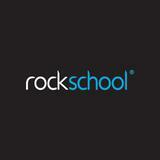 Welcome to Rockschool Acoustic Guitar Grade 4! By the end of this course, you'll be able to play iconic songs from the likes Taylor Swift, Eric Clapton, Joni Mitchell, Alison Krauss, Mumford And Sons and Metallica. This course is ideal for intermediate-level guitarists, who want to learn a few iconic Rock and Pop songs as well as fundamental techniques needed become a skilled guitarist. 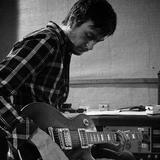 It's also ideal preparation for guitaritst who want to ace their Rock School Grade 4 Exam.